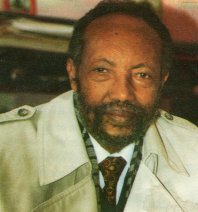 We have updated our site as of Nov 1999 with new features such as a fellowship area, a poem by Ethiopia's living legend, Poet-Laureate Tsegaye Gebre-Medhin, and a study of the Politics of the Nile. Please check these areas out. 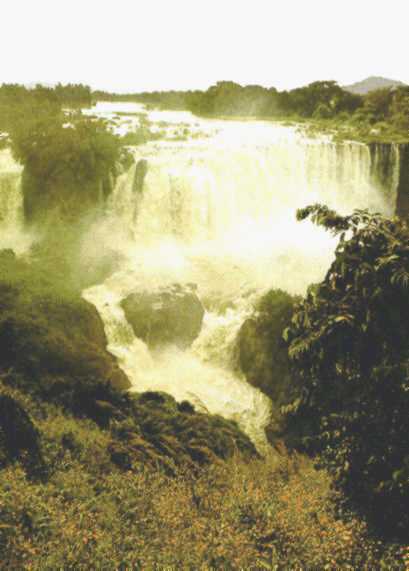 Major Nile Water- Related Treaties and Agreements made during colonisation. Most of these consist only of an article in the treaties and agreements about colonial boundaries and economic territories. The agreement between Britain and the government of the independent state of the Congo signed on the 9th of May 1906. The Tripartite (Britain-France-Italy)Treaty of December 13, 1906. The 1925 exchange of notes between Britain and Italy concerning Lake Tanner (Tana ?). in our Comments Corner guestbook.